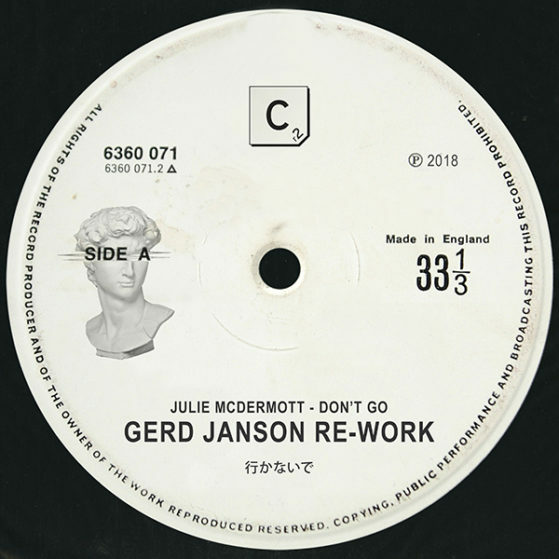 Highly respected DJ/Producer and label boss of the successful “Running Back ” imprint, Gerd Janson is back with a hair-raising new re-work of Awesome 3’s seminal rave classic ‘Don’t Go’. After strings of successful releases, as well as being widely admired as one of Germany’s hottest talents in the DJ circuit, the likes of Berlin’s Panorama Bar and Manhattans fabled Milk Club have seen Gerd rip up dancefloors year after year. 3 of the initial members of Awesome 3 (Nick Hussey, Pete Orme and the original vocalist Julie McDermott) have joined forces once again – adding Gerd Janson’s subtle magic – the original has seen countless versions and remixes since the 90’s, but Gerd’s 2018 re-work increases its firepower, adds beat stomping bass lines to compliment Julie McDermott’s soulful vocals creating an essential radio and dance-floor weapon.